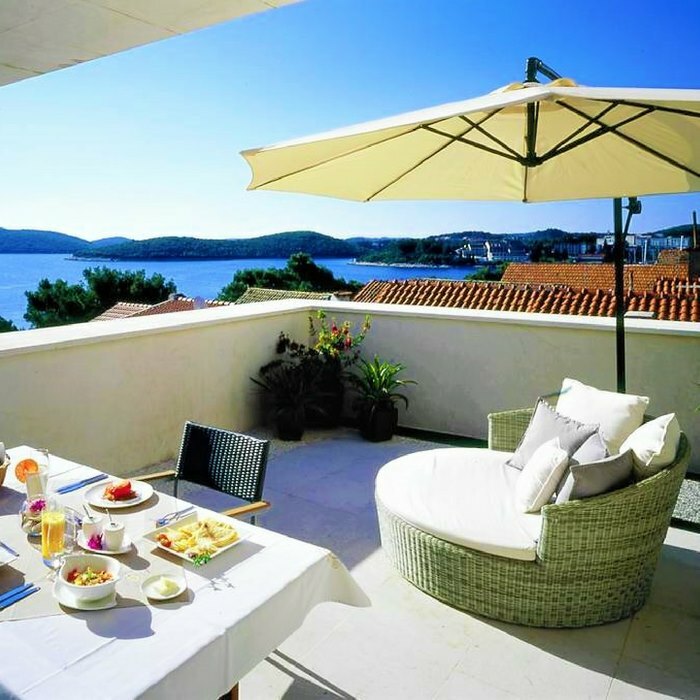 Book your luxury tailor made Croatia holiday at the luxurious five star boutique hotel Lesic Dimitri Palace in medieval Korcula Town. 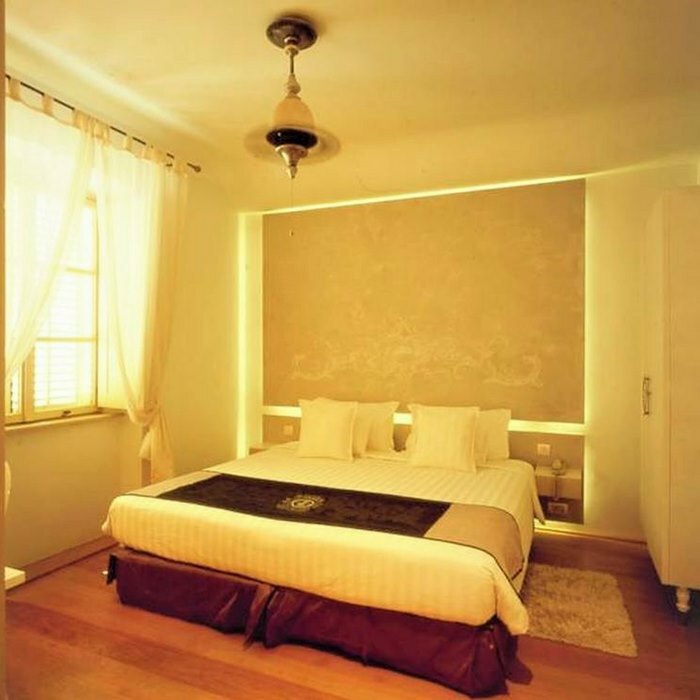 The design of the hotel’s five apartments was inspired by the different cultures that Marco Polo discovered on his Silk Road travels (the alleged birth house of Marco Polo is next to the hotel). 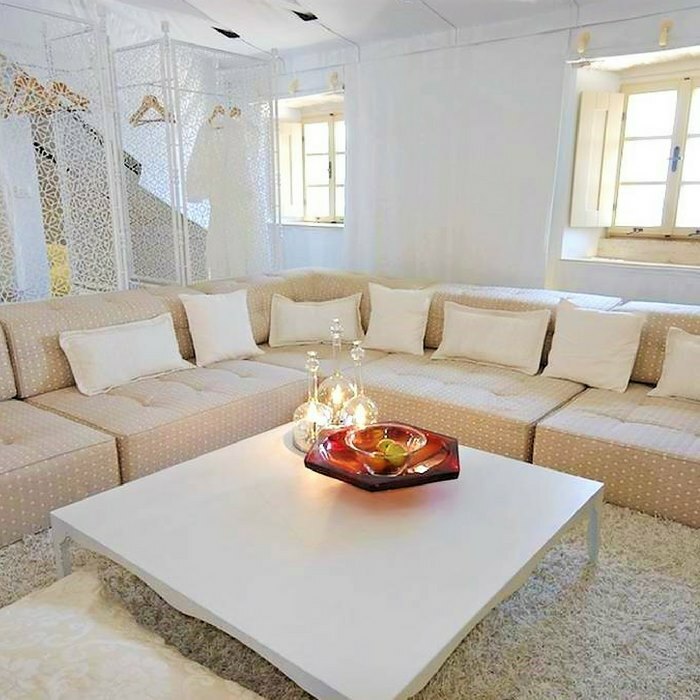 The special ambiance of this hotel makes staying here a truly unique and memorable experience. Luxury 5 star hotel with 5 apartments. Steps away from the beach. 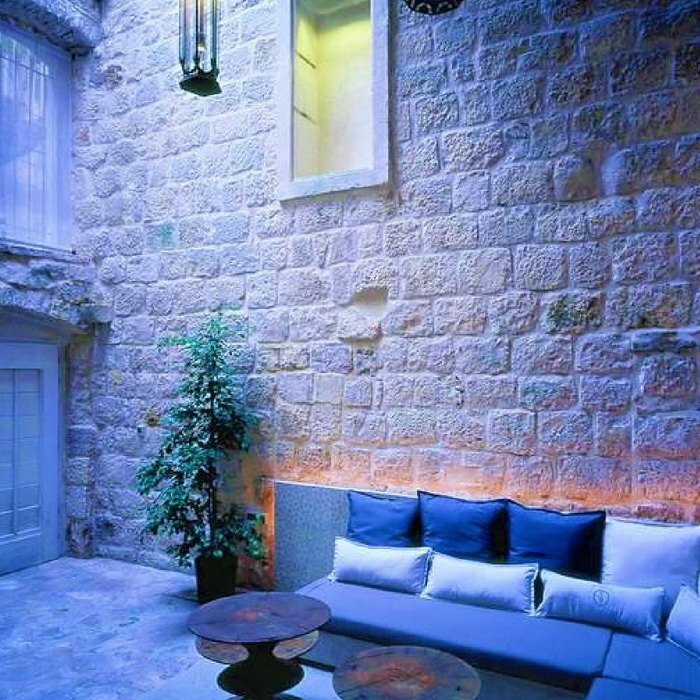 This special hotel feels like a secluded hideaway, a peaceful and quiet place perfectly located in a charming medieval town. 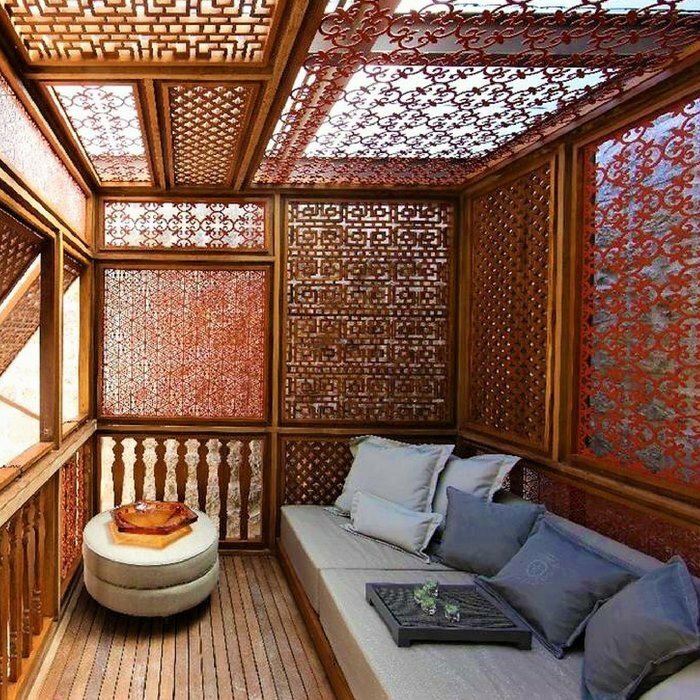 The hotel used to be a bishop’s palace in the 18th century and has now been restored into five private residences, inspired by the Silk Road. 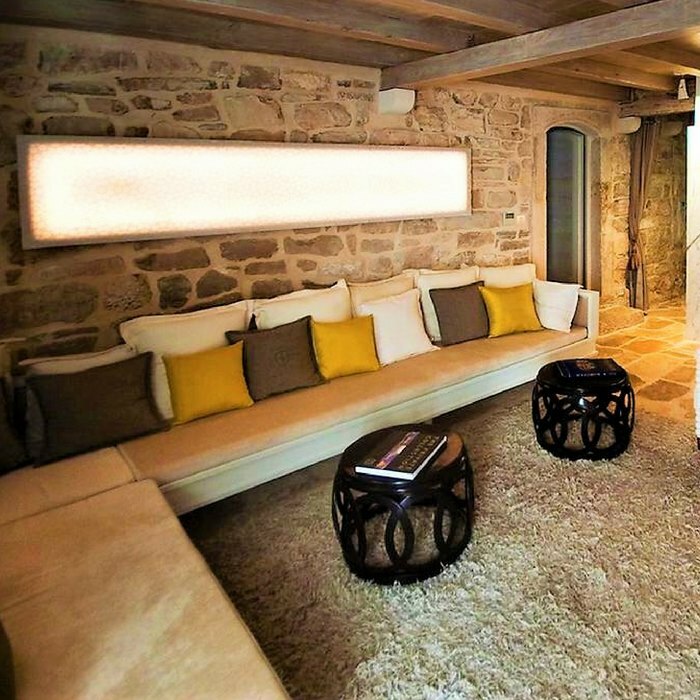 Each residence has its own character and has been carefully designed by a team of Asian-Croatian designers. The original features of the palace have been combined with decorations from the different regions that Marco Polo visited. 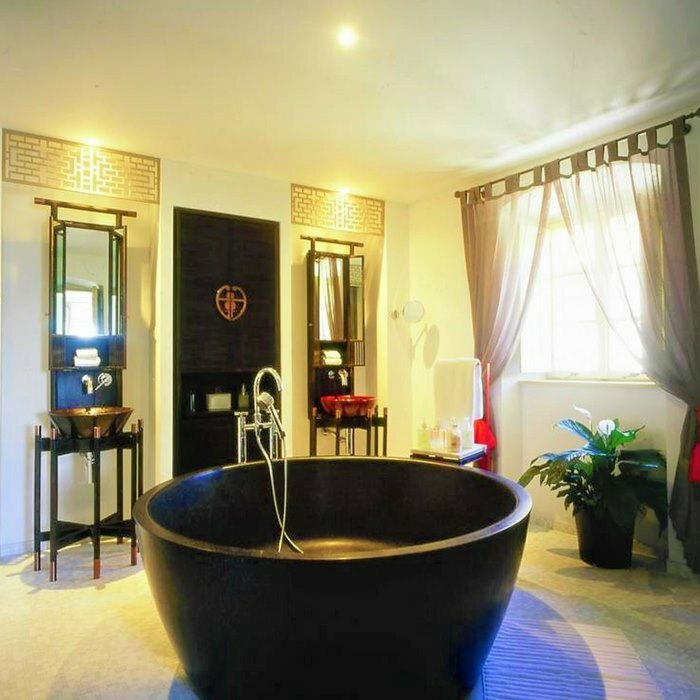 The exquisite handcrafted furniture and the attention to detail make this a very welcoming and warm hotel. 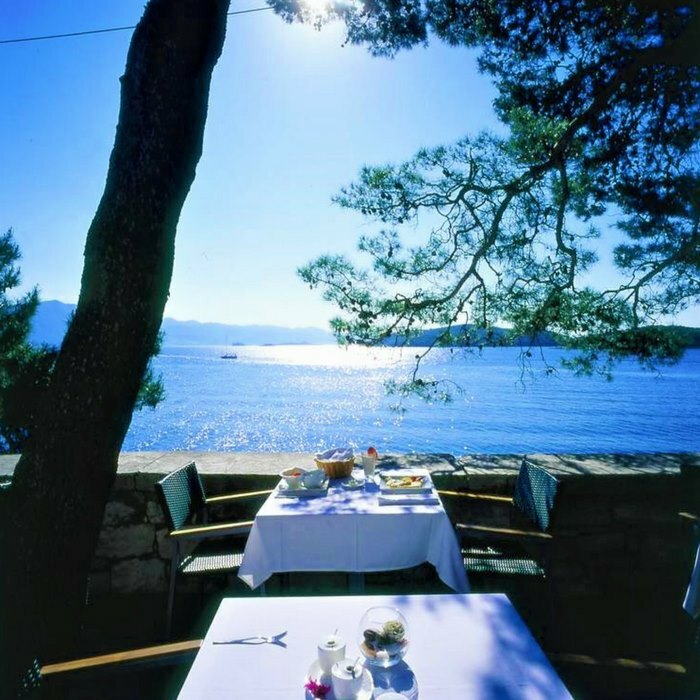 The LD restaurant offers flavourful Croatian cuisine prepared with local, fresh ingredients such as freshly caught fish and sea food, for an authentic dining experience inspired by the seasons. The hotel has its own sommelier who works closely together with the chef and together they have created a unique gastronomic identity. The hotel’s approach towards spa & wellness is as special as its interior. The natural products used for the wide range of treatments available are homemade and the ingredients are carefully selected herbs, roots, flowers and fruits, organically grown in Dalmatia and Asia.